No one knows when the Office of Management and Budget (OMB) will make a decision. You may have noticed that the federal Department of Labor (DOL) forms used to manage leave under the Family and Medical Leave Act (FMLA) expired on May 31, 2018. If you looked for updated forms before they expired, you wouldn’t have found any. Here’s why: The federal DOL has to submit forms to the Office of Management and Budget (OMB) for review every three years. In April, the DOL submitted its FMLA forms to the OMB and requested a three-year extension of the current forms. For the form renewal, the DOL did not request any changes to the existing forms. The OMB must review and approve the DOL’s request before the forms’ expiration date is extended for three years. This didn’t happen before May 31. The DOL has updated their current FMLA forms with a June 30, 2018, expiration date. 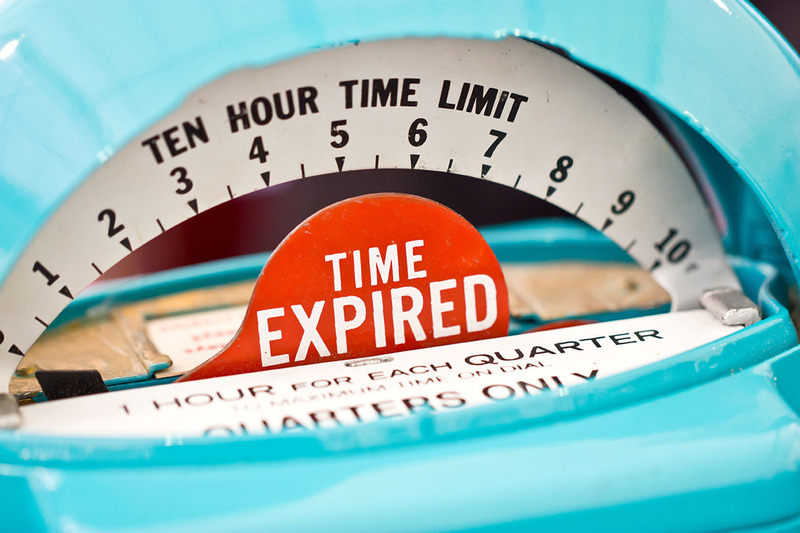 The expiration dates will continue to be extended every 30 days until the OMB approves the three-year extension. You can review the status of the OMB’s approval of the forms on its website. Note: If you have employees in California, you should not use the DOL medical certification form when your employees take leave under the FMLA and/or the California Family Rights Act (CFRA). The federal medical certification form requests medical information, which is not allowed under California law. CalChamber members can access family and medical leave related forms that have been adapted for use in California, including Certification of Health Care Provider – Employee’s or Family Member’s Serious Health Condition. Not a member? See how CalChamber can help you.